The world has moved on from wired to wireless and the same holds good for keyboard and mouse. More than often these peripherals suffer from short battery life and it’s partly our fault that it happens. Well, no one wants to run out of mouse battery juice during work and it is for this reason, we will guide you on how to improve the battery life of a wireless mouse and the keyboard. Well, even I have been guilty of not switching off my mouse while not using the same. Every model of the mouse will come with a toggle switch underneath which can be used to switch off the mouse. If you suffer from absent mindedness as I do, here is another solution that is sure to help you. Even if your mouse goes into sleep mode it will wake up once moment is detected so whenever you think of putting it inside your bag just toggle the switch off. As suggested by Labnol you can simply change the default “System Shutdown” and “System Logoff” sounds to an automated voice message that reminds you to turn off the mouse. In order to set the reminder open Control Panel>Change System Sound. Choose “Exit Windows” and then direct it to the .wav files that you want to use. Repeat the same steps for “Windows Logoff” event and this way you will always be reminded to turn off wireless mouse and remote. 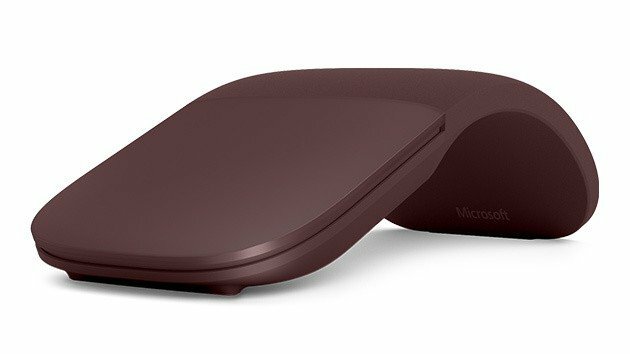 Wireless mouse works pretty well on glossy surfaces including granite table and glass tops, however, surfaces like this cause the tracking sensor to zap more power and thus have a negative effect on the battery life. It is always recommended using a light colored mouse pad with the wireless mouse. Try your best to use Alkaline batteries, not only do they last longer but also generate sufficient voltage for your mouse to work. It is also suggested that you don’t mix up the brands or the type of batteries. Also, ensure that the batteries don’t leak, usually Alkaline doesn’t leak but it’s always better to make sure. Believe it or not, the further your mouse is away from the nano receiver the more power it needs. Nano receiver is the small receiver that we get along with the wireless mouse and plug it into the USB port. Also, ensure that the nano receiver and the mouse are both on the same level. 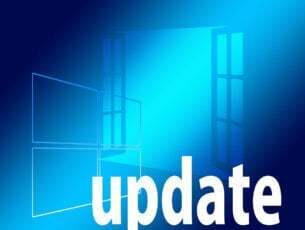 If you are a Pro user and know your way around Windows Group Policy Editor you can set an alert that reminds you to switch off the mouse every time you shut down the machine. That being said the steps required for this is pretty complex. Eureka! One of the best ways to save the wireless mouse battery is to use the Keyboard shortcuts instead of the mouse. 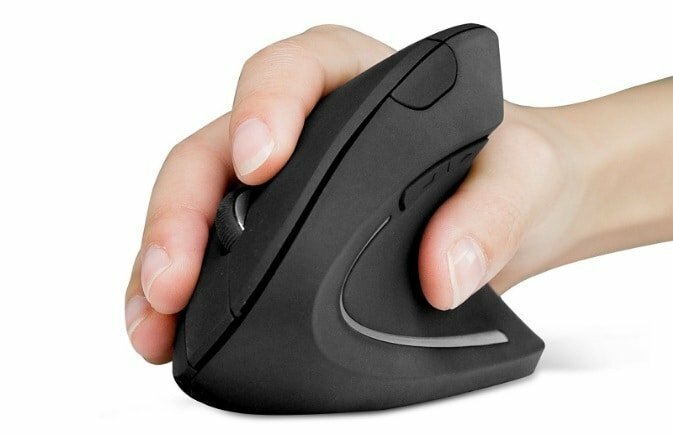 One needs to realise that every time you move the mouse the laser sensor consumes energy and thus by using keyboard shortcuts, you will be reducing the load on the wireless mouse. Well, this is more of a personal observation, at times when I had opted for cheap wireless mouse the battery life hasn’t been that impressive. However with regular brands like Dell or HP, the battery life was way better, I personally feel that one should invest in a branded mouse rather than opting for a cheap one. Metal surfaces and other electrical devices, especially wireless ones tend to cause interference. If you have a pile of wireless device lying around stash it away from the mouse. It is also advisable to move other electronic devices away so as to avoid further intereference and enhance mouse battery life.